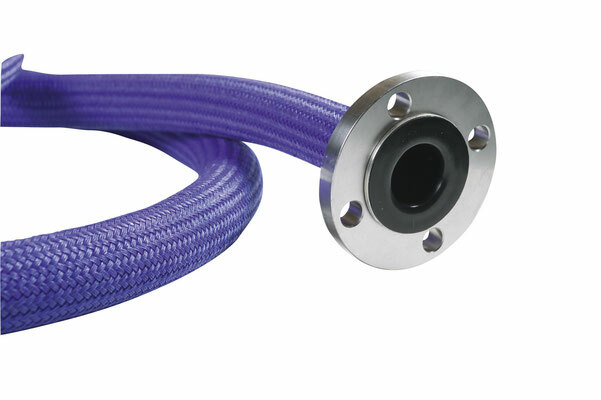 PTFE convoluted hoses or smooth hoses can be made to order in various designs. 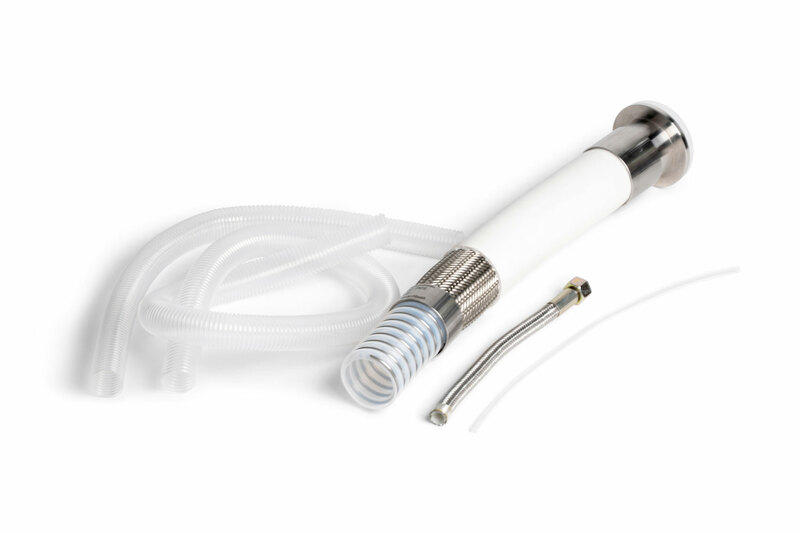 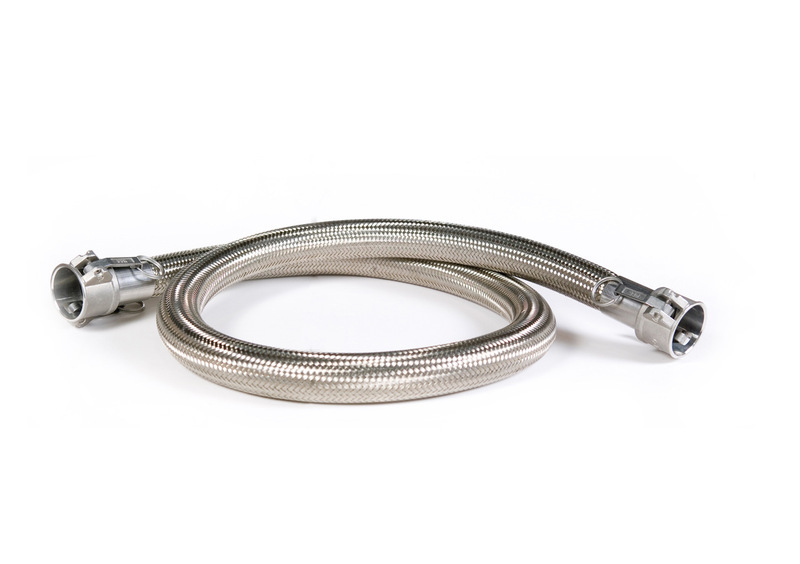 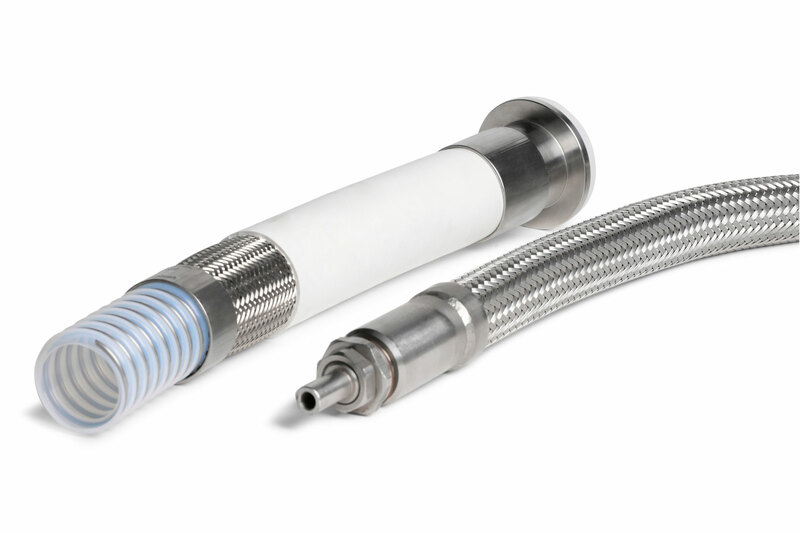 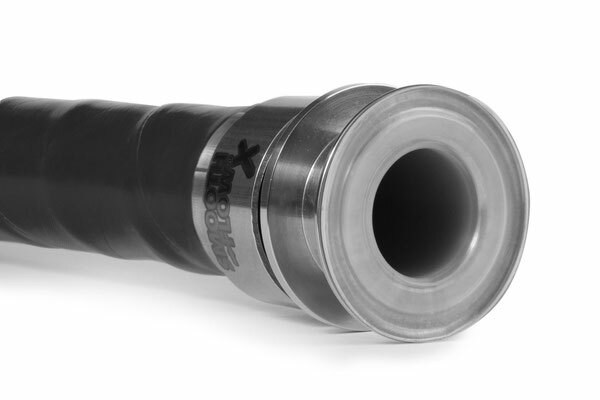 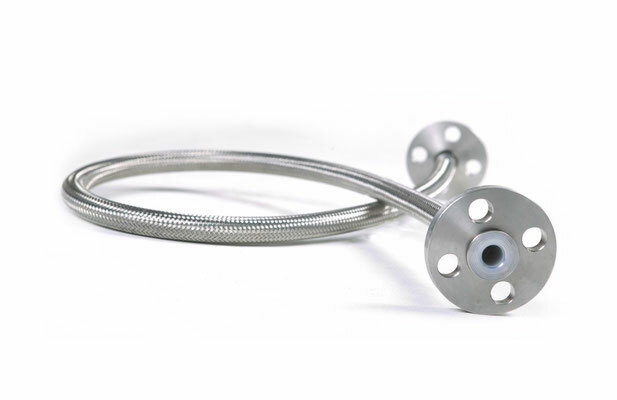 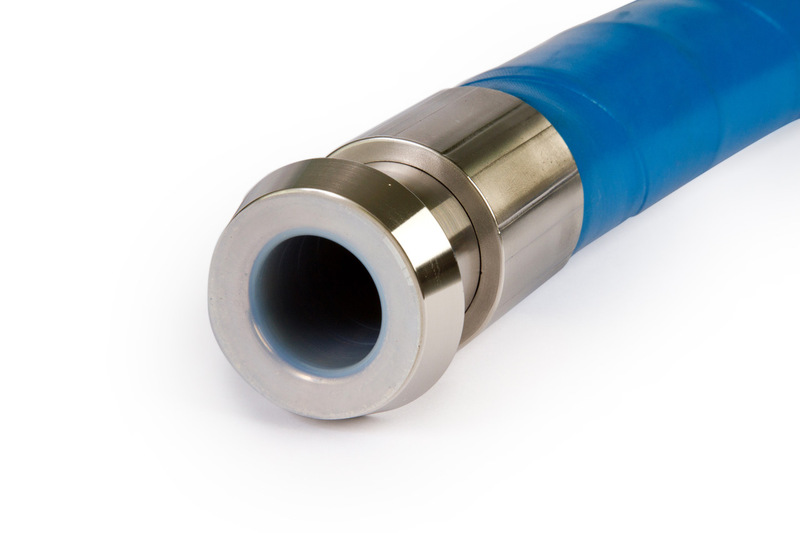 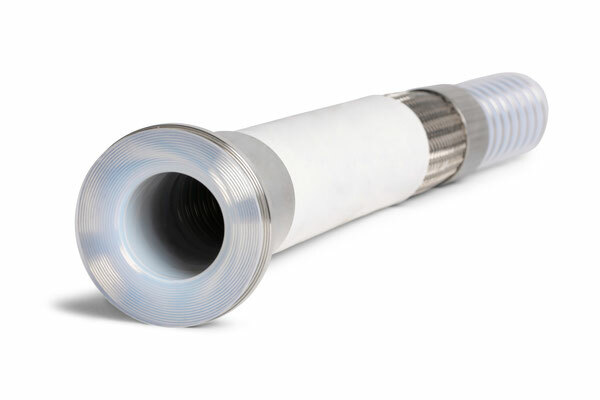 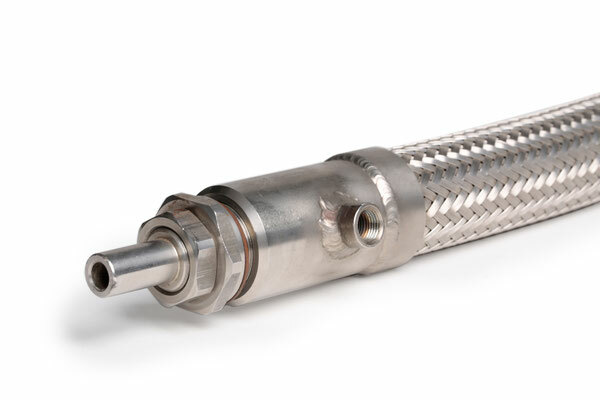 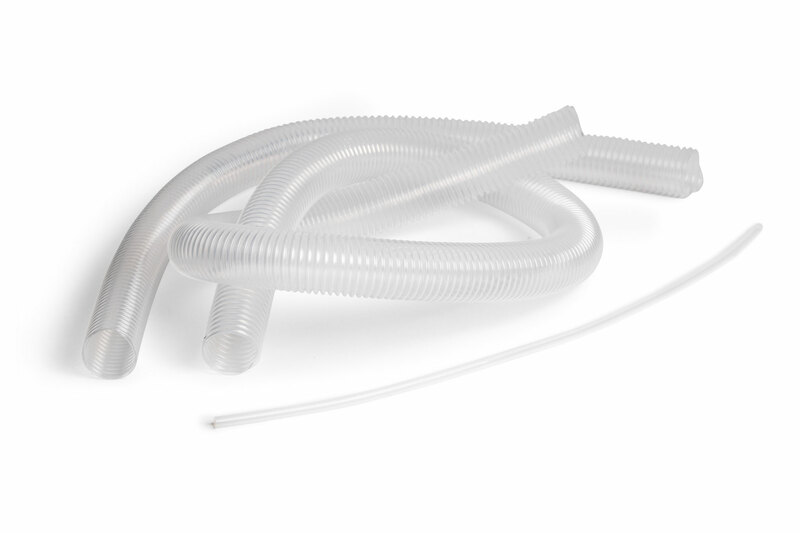 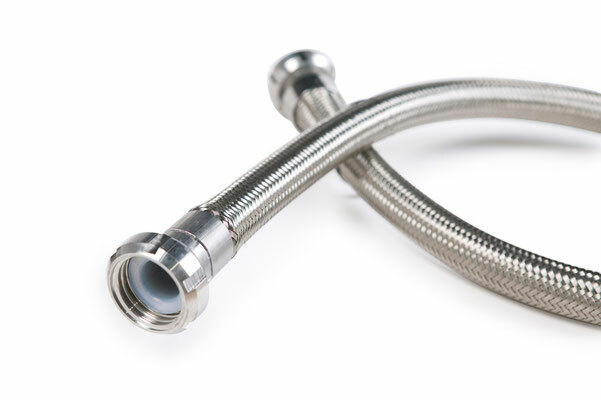 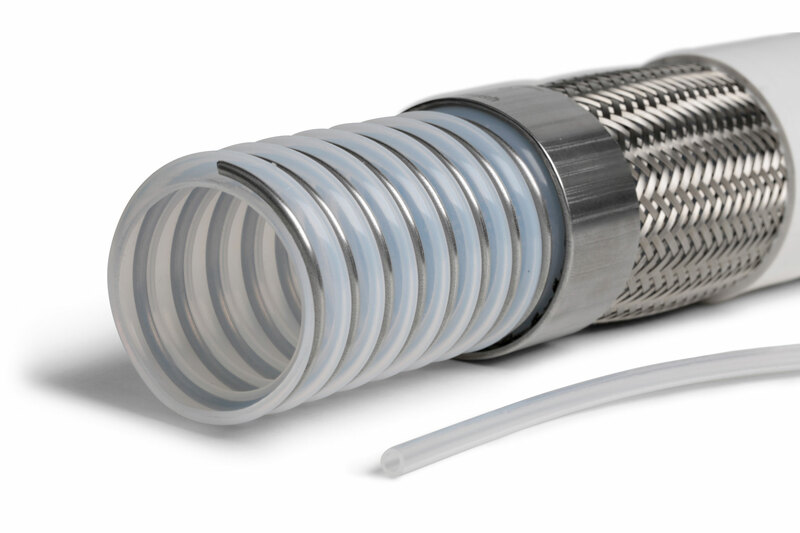 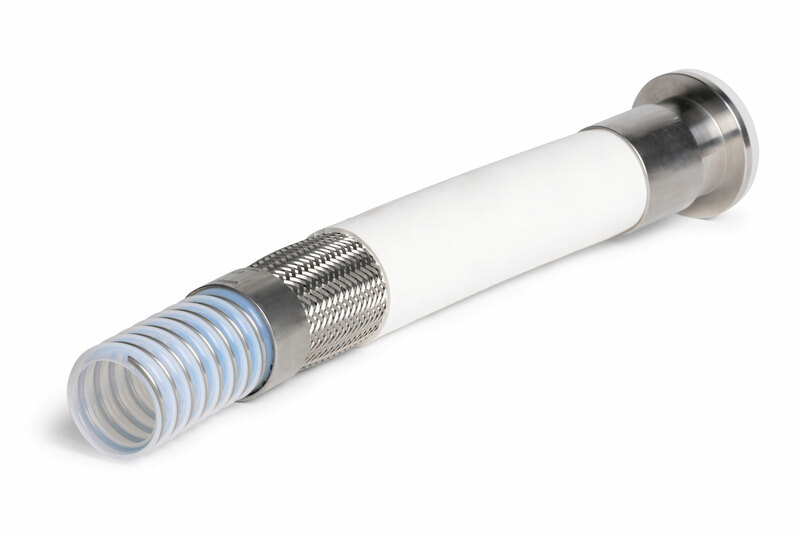 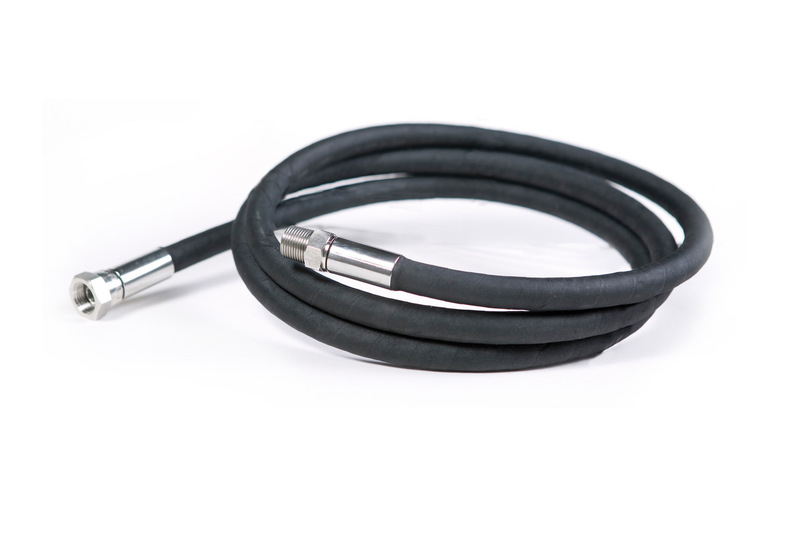 We offer all sorts of variations, for example hoses with a curred/extruded cover, with stainless steel or PP braiding, a heat-able dual connection or a dairy coupling. 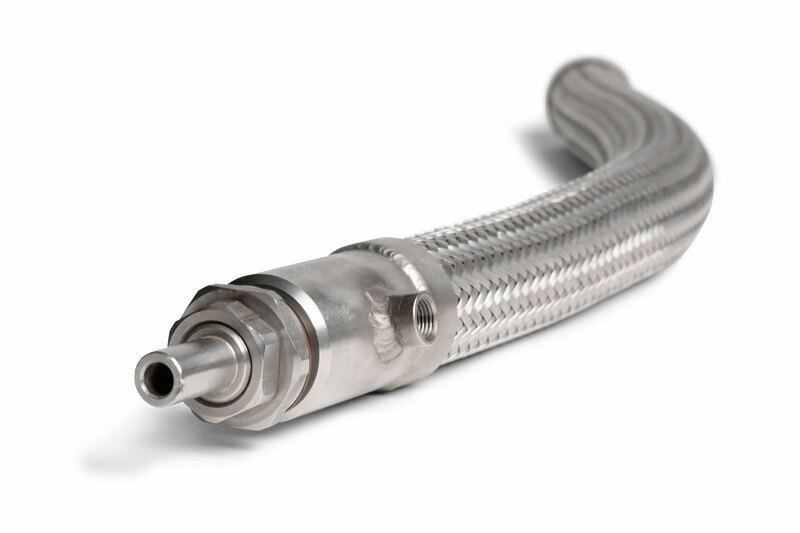 For any inquiries, please get in touch with us indicating yout technical requirements such as pressure, temperature and medium.